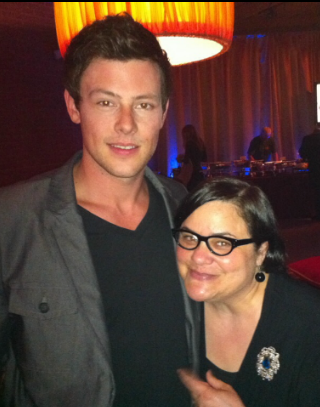 I know that it is only human nature to lionize those who pass before us — to make them seem bigger and better in death than they ever wever were in life…but with Cory Monteith, that was simply not the case. Such a talented, devoted, sweet, sad boy, whose time here was FAR too brief. My heart is broken into a million tiny pieces for his mama, Ann, who loved him very much. Rest in peace, sweet, sweet boy.